We don't just plan Charleston, we live it. Where else would two world travelers choose to live? It deserves its reputation and it is the only place that can hold us at home. We love exploring the hotels, restaurants, and sights of our hometown and nothing gives us greater happiness than to share a little southern hospitality with our clients. Whether you are a couple looking for a romantic getaway, a family looking to experience historical sites, or a group celebrating a special occasion trust us to create a delightful Charleston getaway tailored just for you. Charleston has an ever-growing number of hotels, inns and bed and breakfasts. With over 150 restaurants to choose from and over 50 tour companies there are a lot of options for your visit. You can spend all your time in the historic district or have a split stay and enjoy a few days at the beach or playing golf. How does the Wanderlust Charleston Package work? Your $125 planning fee allows you to take comfort in our expertise of the area and not have to spend your precious time on any of the details. What you already know about Charleston. What you envision your ideal Charleston experience to be like. Specific things you want to do. What would make this a special stay? Your customized itinerary can include any of the following that is needed for your stay: flights, local transportation, hotel stay, dining guide & reservations, tickets, schedule tours and activities, and more. Your itinerary package can be mailed to you in advance or will be in your room waiting upon arrival. We are available throughout your stay to answer any questions that may arise and assist you in any way. 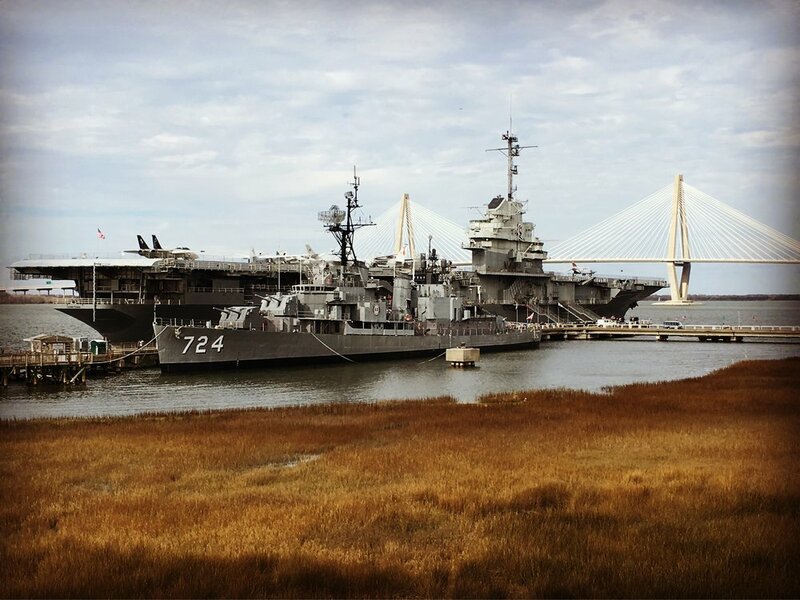 From historical sites, to beautiful landscapes, unique architecture, attractions, food, shopping, beaches and outdoor activities there is so much to see and do in Charleston. We know the inside scoop on the best hotels, restaurants and activities to provide a charming Charleston experience. Let’s start planning your vacation to the Holy City.